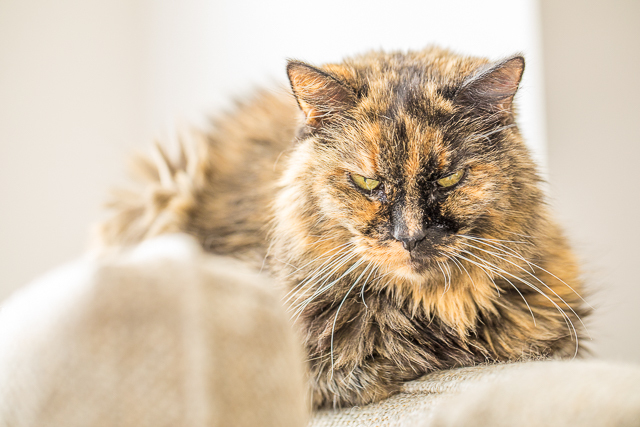 This is a sponsored post written by me on behalf of Tidy Cats. All opinions are my own. 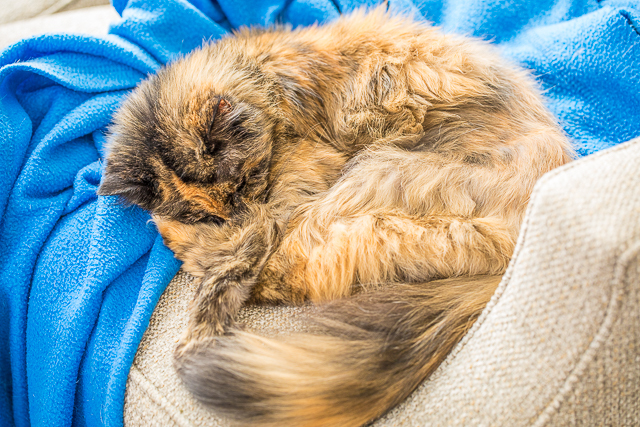 In addition to the kitty pictures, I am sharing a new litter that we are loving! 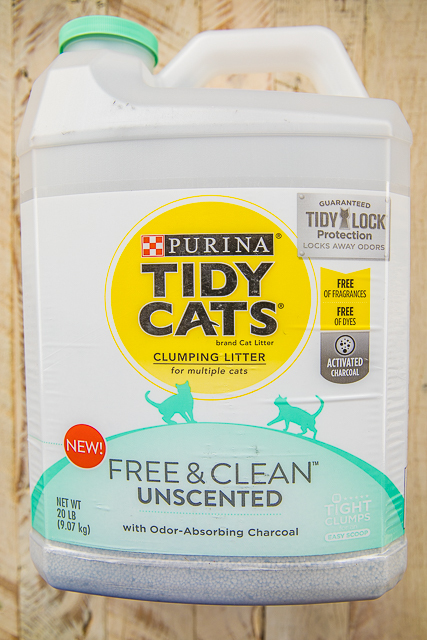 A month ago, the folks at Tidy Cats sent us some of their new Free & Clean Unscented Clumping Litter. This litter is free of fragrances and dyes. I hate weird smelling products, so this was ideal for me! 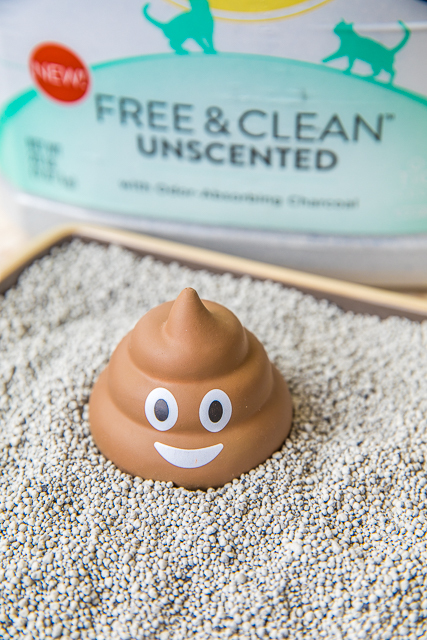 The 99.9% dust-free formula minimizes pesky dust clouds when you fill it, and the guaranteed TidyLock technology locks away odors to leave your home smelling fresh! 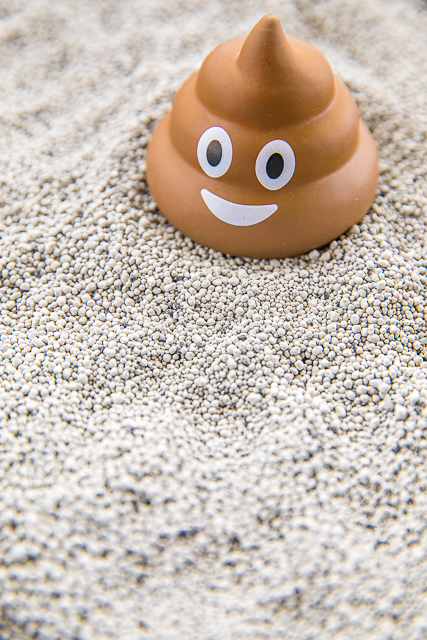 The litter is formulated with activated charcoal to help absorb odors, and it forms tight, strong clumps for easy cleaning. 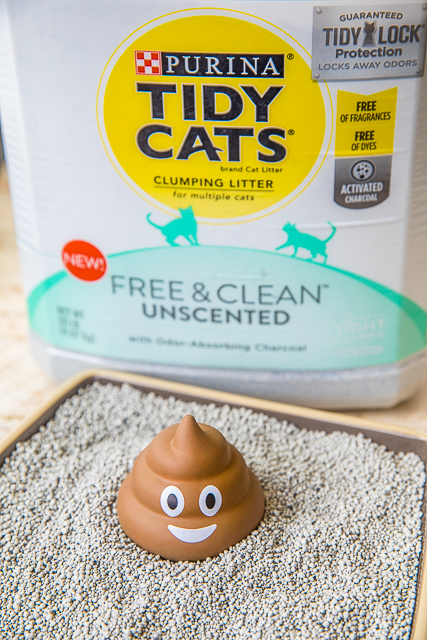 We have been using this Tidy Cats Free & Clean Unscented litter for about a month. I like it. The cats like it. It was a win in our house! 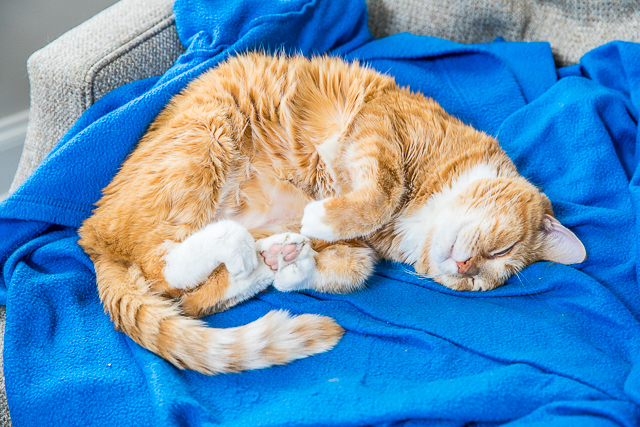 Use the link below to save $2 on your purchase of Tidy Cats Free & Clean Unscented Litter! !